Adam was born and raised in Olympia, WA. He attended the University of Washington where he received a double major in Communications & Political Science. He spent three years in Chicago where he got his Master's Degree at the University of Illinois at Chicago. Adam teaches our upper level students at Morningside Academy, including content classes in history and civics. Adam has presented the ABAI conference seven times.He cherishes his time with his beautiful wife April, and his sons AJ and Avery. Adam is an avid sports fan (Go Huskies! Seahawks! Mariners! Sounders! Storm! Avalanche! and Cubs!) and spent several seasons coaching Babe Ruth Baseball. Currently, he is coaching both his sons' baseball teams. Adam also enjoys traveling (he's been to over 20 different countries, and 30 U.S. States), reading (especially political, historical fiction and nonfiction, and fantasy/science fiction), playing sports and games with his sons, swing dancing, Star Wars collecting, and fly-fishing any chance he gets. Andrea is a Sammamish native and a former Morningside Academy student. She attended the University of Arizona and graduated in 2018 with her BA in Literacy, Learning, and Leadership. After spending four years in Arizona, Andrea is very happy to be back in Seattle and working at Morningside as a Teaching Assistant! Most recently, Andrea was a paraprofessional substitute in local school districts and for the past five summers has been a Teaching Assistant at Morningside. In her free time, Andrea enjoys spending time with friends and family and watching sports. 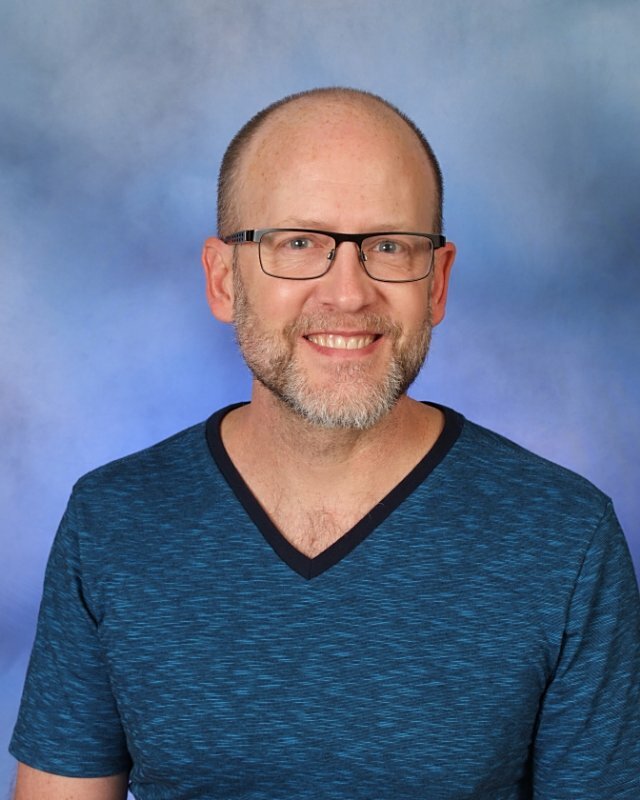 Geoffrey Martin, a Board Certified Behavior Analyst, participated in Morningside Academy's Summer School Institute (SSI) in 2000 while in Graduate School in Auburn, Alabama. He attended SSI the following year, assisting with testing and progress monitoring of summer school students. Returning in Summer 2004, he served as a classroom teacher of younger learners in Morningside's Summer School Program. 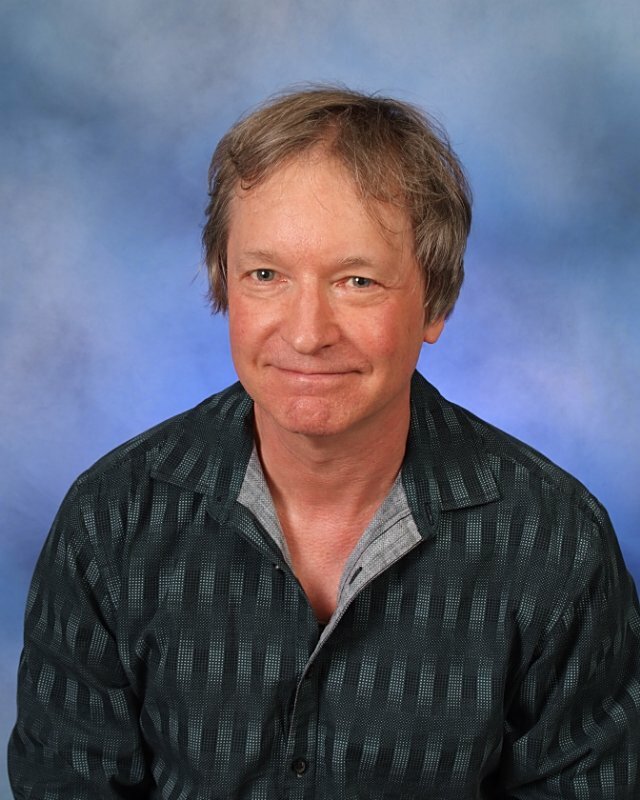 In January 2005, Geoff moved to Seattle to join the faculty at Morningside Academy, teaching full-time in the Foundations Program with a focus on beginning and corrective reading, math, and writing instruction. After teaching in the classroom his first several years, he moved into the role of Lead Substitute Teacher of Morningside Academy, working with the range of curricula and students within both the Foundations and Middle School Programs at Morningside. 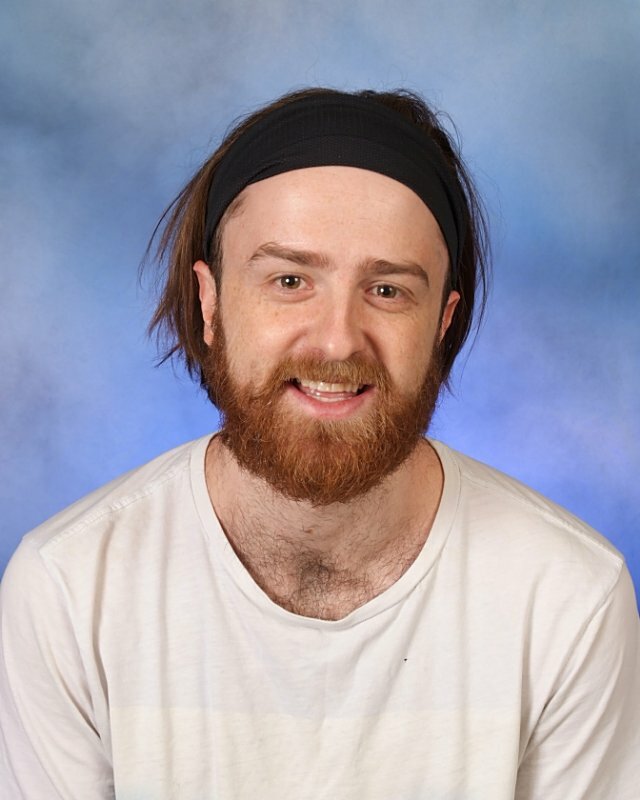 In addition to his teaching roles, Geoff also assists with the design and production of instructional and supplementary practice materials. Geoff earned his B.S. degree in Psychology from the University of Florida and his M.S. degree from Auburn University. Originally from Northern Virginia, Geoff relocated to South Florida after middle school. He enjoys writing simple computer programs to automate common tasks, renovation projects with friends, reading, and seeing all Seattle has to offer. 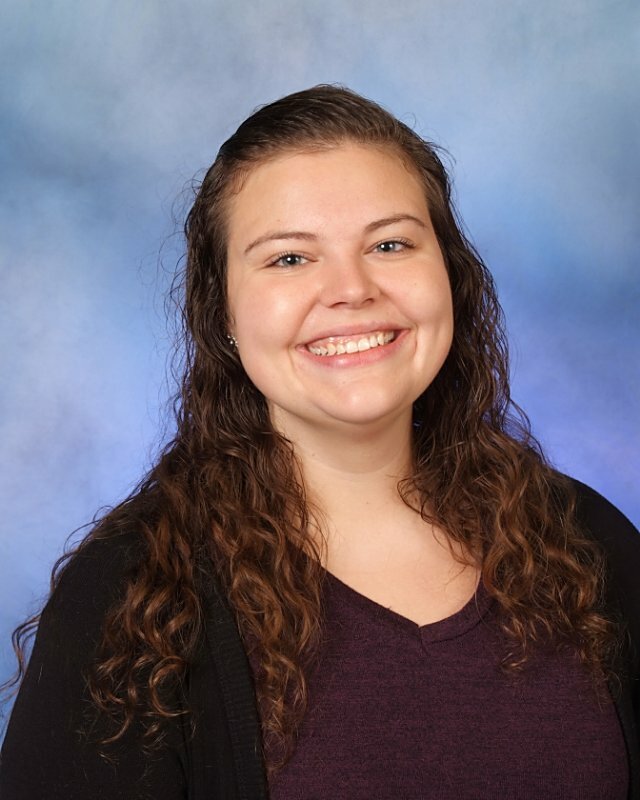 Hannah graduated from the University of North Carolina at Wilmington in May of 2018 with a Bachelor’s degree in Special Education and Elementary Education, and minors in Psychology and Applied Behavioral Analysis. 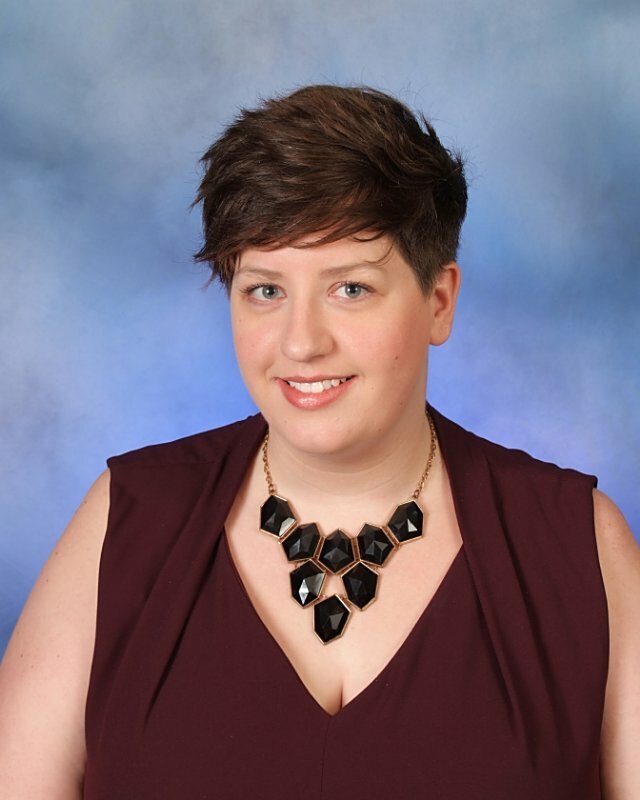 In her undergraduate studies, Hannah belonged to North Carolina’s Association for Behavior Analysts, and a leadership group in the University of North Carolina’s Watson College of Education. She has attended the annual conference for the Association of Behavior Analysts, International for the last two years and presented a poster in 2018 that landed her a position with Morningside Academy. This is a big year of firsts for Hannah! It is her first year teaching, her first year at Morningside Academy, and her first year in Seattle. As a recent transplant, Hannah is continuing to explore everything that Seattle has to offer. When she isn’t teaching, Hannah is taking her dog on long walks to explore different parts of the new city she calls home, finding inspiration in nature and translating it in acrylic and onto canvas, and cultivating friendships with her new neighbors. Born and raised in Arizona, Jessica moved to Seattle just over a year ago after completing her BA in nonprofit management at Arizona State University. She is very excited to begin her first year at Morningside as a teacher! 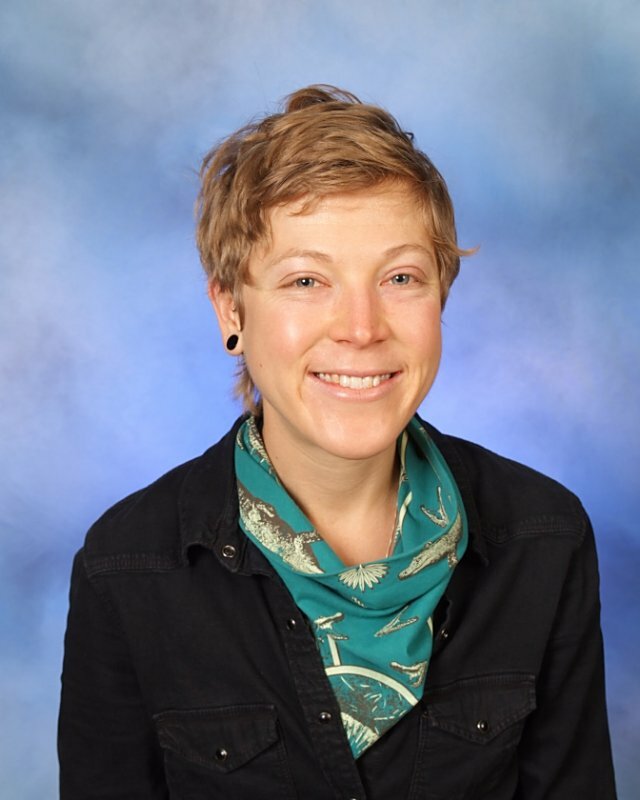 Most recently, Jessica directed a preschool program at Golden Gardens and continues to work as a counselor at a nonprofit after-school program for school age children in Ballard. In her free time, Jessica enjoys reading, painting, playing soccer, and listening to live music - especially hip hop and jazz. Kelsey joined the Morningside team in 2018. She is an avid runner, rock climber and backpacker. She hales from San Diego, graduated from Smith College, taught High Needs Special Education in New Orleans for 5 years before moving to Seattle. Her move has brought her closer to her favorite outdoor activities. When Kelsey isn’t daydreaming about hiking Mt. Rainier she can be found cooking with her partner, painting or doing yoga in the park! Kelsia is one of the newest additions to the Morningside team. 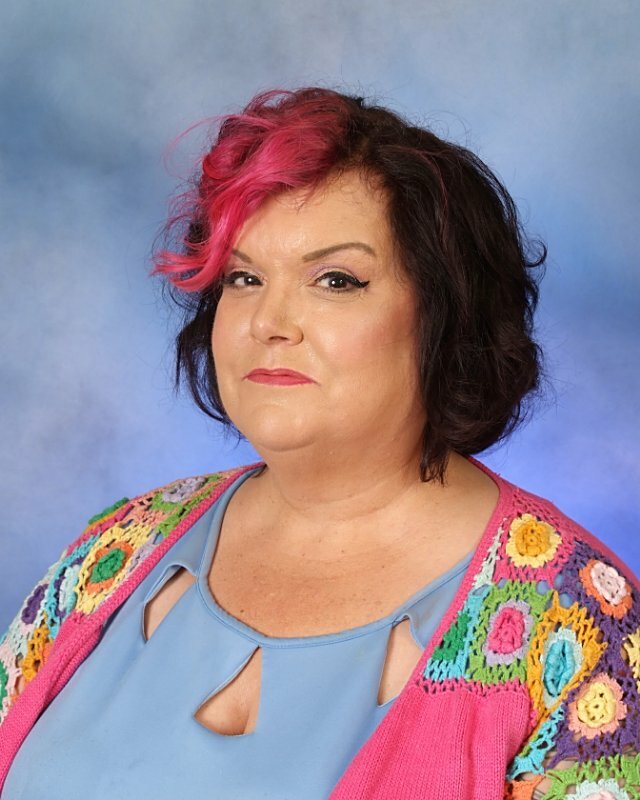 She moved here from Jacksonville, Alabama, where she received her Bachelor's Degree in Psychology and Criminal Justice and her Masters in Applied Behavior Analysis. She has experience teaching reading to elementary-age students and math to college students. She is a vegetarian and enjoys experimenting with new recipes in the kitchen. She also enjoys listening to live music and making new friends. Marianne Delgado returned to the Northwest after living a number of years in the New York City metropolitan area, where she studied at Barnard College and received her Masters in general education from Georgian Court College in Lakewood, New Jersey. She is the mother of three. In her free time, she enjoys the indie-rock music scene, modern art, gourmet cooking, cake decorating, and costume design. She joined the faculty of Morningside Academy in 2002. 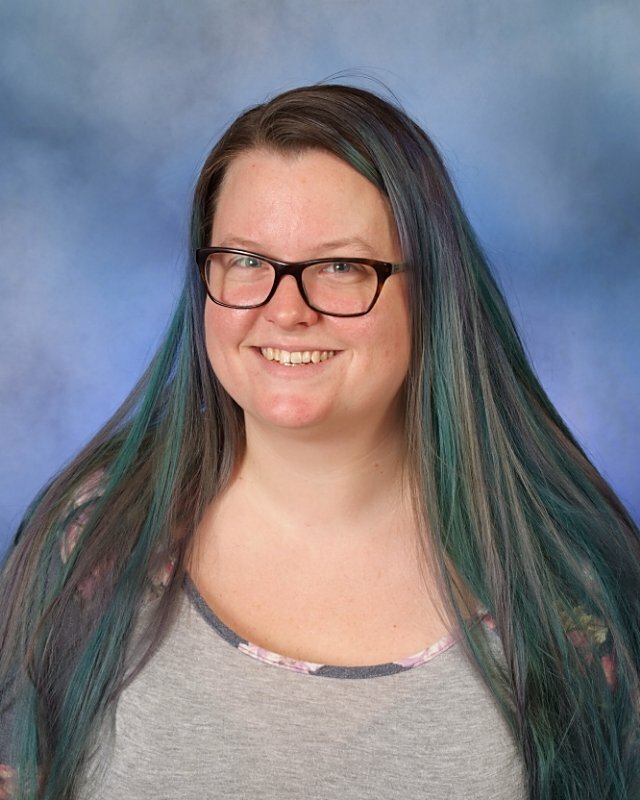 Her profession specialties are creative writing, service learning, curriculum design, and developing and implementing Morningside’s Project Based Learning program. Marianne also designed a process-based science curriculum for 6th - 9th graders, including chapter labs, full lab reports and an annual science fair. She designed a best-practices vocabulary program, using context clues, connotation and usage, word forms, and meaningful sentences. Marianne designed and implemented the answering format posters for group reading tied to Robert Dixon’s Reading Success, used in Morningside classrooms and partnership schools. She wrote the REWARDS Writing Fluency Program and co-wrote the Morningside Word Problem Program. She enjoys sharing Morningside’s methods with other educators, and is an experienced presenter at our annual ABAI convention. Nathaniel graduated from the University of Washington in English and Psychology with a Music minor. After spending two years in the tech world, he starting a career in education, where he's been teaching music at Leah’s Montlake Preschool since September 2017, and TA'ing at Morningside Academy since January. Nathaniel also teaches private lessons in jazz guitar, music theory, songwriting, and electronic music production. He was born and raised in Olympia, Washington before moving to Seattle in 2010, and his other hobbies outside of music include ping pong, collecting house plants, and riding his bike as much as possible. Nicole grew up in Coeur d'Alene, Idaho before attending Eastern Washington University. She earned a Bachelor's degree in Special Education with an additional endorsement in Secondary English Education. Nicole knew she wanted to be a teacher when she was very young, and she often practiced by teaching lessons to her parents and younger sister. When she first came to Morningside in 2008, she was instantly impressed by the specific way of teaching and the fun, supportive learning environment. 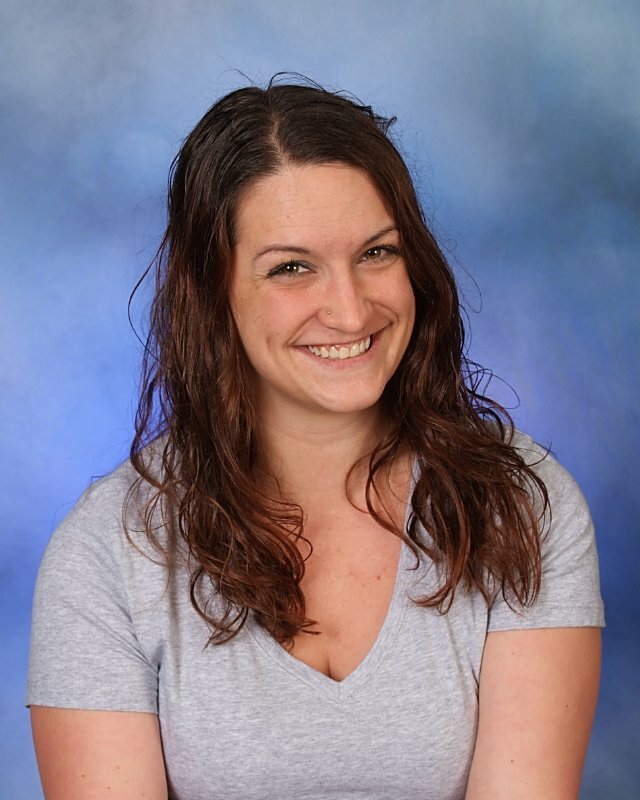 In addition to enjoying her time teaching at Morningside, Nicole has presented at the Applied Behavior Analysis conferences she has attended. She enjoys taking the Morningside Model and using it in different ways to inspire her students. Nicole's classroom is always a stop for visiting families and Summer School Institute professionals. 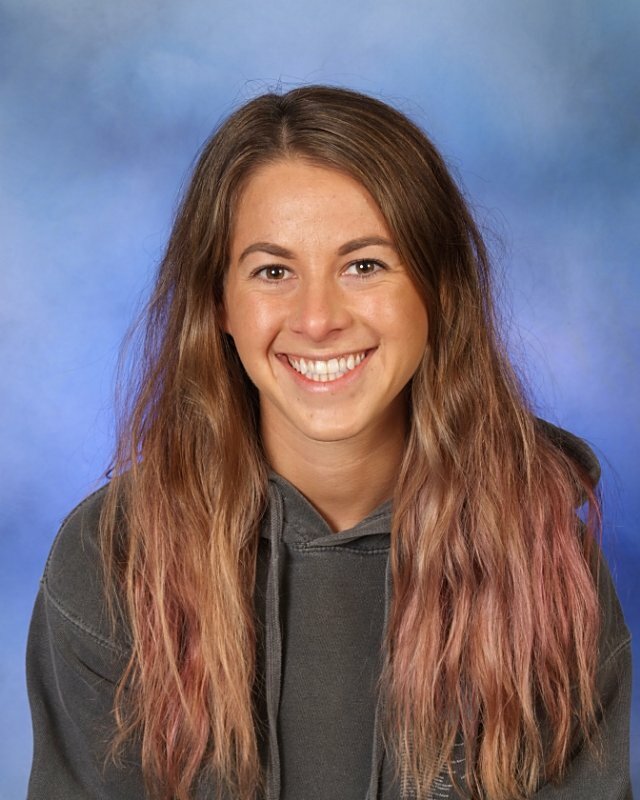 When she isn’t teaching, Nicole enjoys hiking, camping, and running. She completed her first marathon, the 2015 Seattle Rock n’ Roll marathon, and looks forward to completing more. 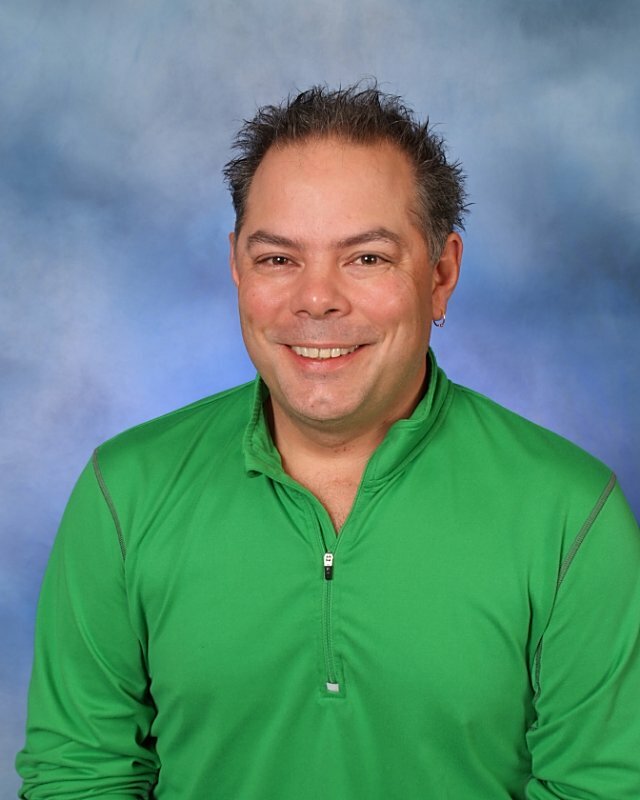 Morningside Academy's art teacher Paul Conrad has provided a rich array of art skills and experiences to Morningside students for over ten years. Paul received his B.F.A from Cornish College of the Arts in Seattle, Washington. Trained in the fine arts and theater arts with teaching and craft skills, Paul provides students the opportunity to learn hands-on, promoting independence alongside a rich imagination-based arts program. Class themes include basics in drawing and painting, ceramics, sculpture, drafting, art tools, product and toy design. Paul gives students the chance to be creative and achieve completion of an idea - always a surprise with unexpected fun! What can be more fun than starting the day listening to music and sitting with a friend creating art? Restita DeJesus is the Instructor of Wushu-Fitness Class. 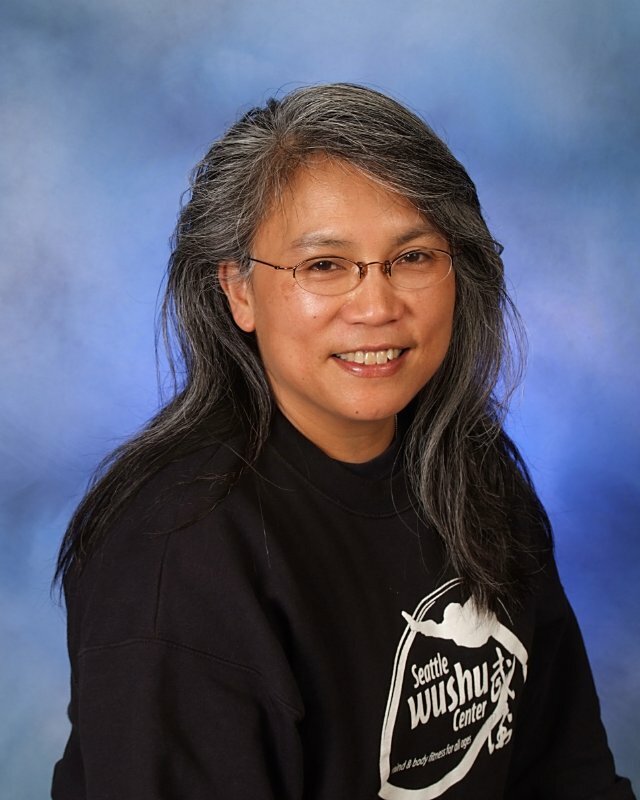 "Sifu Rusty" as she is known at Morningside, has 40 years of experience in martial disciplines that include Karate, Kung Fu, Kajukenbo, Eskrima, Aikido, Kyudo, Iaido, Tai Chi, Qigong, and Wushu. Restita is a member of several national martial arts organizations, and was inducted into the Martial Arts Masters Hall of Fame and USA Martial Arts Hall of Fame . In her spare time she enjoys meditation, motorcycling, target slingshot shooting, target blowgunning, bullwhip trick cracking, and paracord crafting. She is a Reiki master practitioner and ordained interfaith minister. Restita's goal is to share the fun and benefits of fitness with a martial arts theme with kids of all ages. Through Wushu, she hopes that kids can enhance their sense of confidence and empowerment, and mental sharpness and physical fitness. Shiloh is a Seattle native and Morningside veteran, and has worked with both special education and general education populations since 2006. As a behavior scientist, she presents her research at conferences, including the annual Association for Behavior Analysis conference. 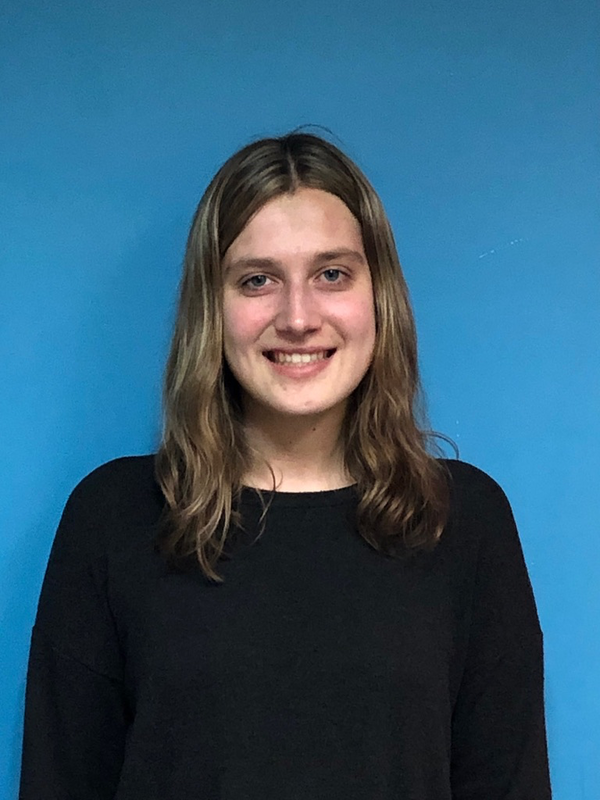 She developed software to help students build organizational skills, with executive functioning and gamification being her major academic interest areas. She has degrees in both Elementary Education and Curriculum and Instruction, with an emphasis on Precision Teaching and Instructional Design. Her master’s thesis was on developing systems of assessment to measure progress toward writing benchmarks. In her free time she volunteers at the Seattle Aquarium as an exhibit interpreter, reads, plays video and board games, and collects tarantulas. 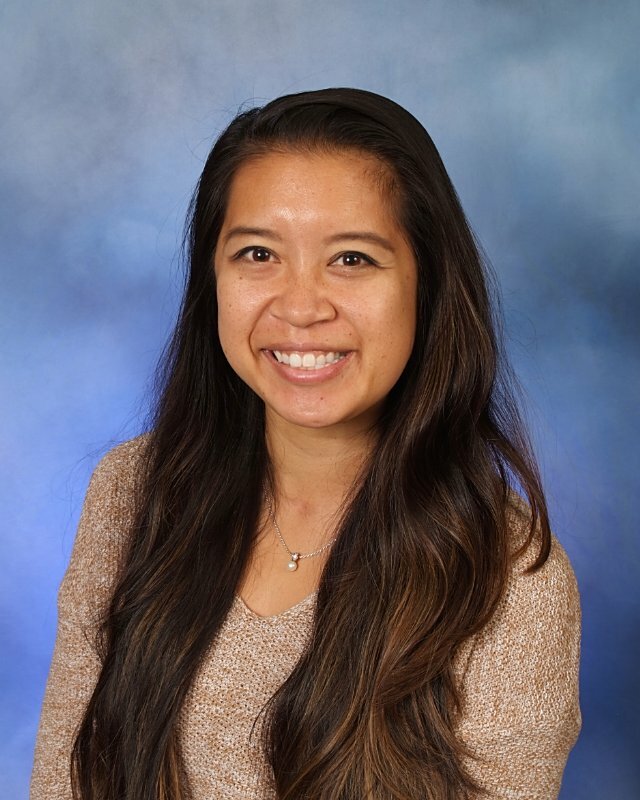 Vivian has been teaching at Morningside Academy since 2016.. She moved to Seattle from Orange County in Southern California. She received her Bachelor’s in English from the University of California, Irvine and her M.A.T. with a specialization in Teaching Speakers of Other Languages (TESOL) from the University of Southern California. While she attended USC, she co-taught first grade at a Title I school in South L.A. She also co-taught first grade at an elementary school in Irvine. She loved presenting at various CATESOL conferences on her research about increasing students’ BICS and CALPS proficiencies through utilizing technology in a low-tech classroom. She's also presented at ABAI, and loves sharing Morningside values with other educators. Being a Southern Californian ate heart, Vivian enjoys kayaking, paddle boarding, and doing yoga whenever the Seattle sun is out.